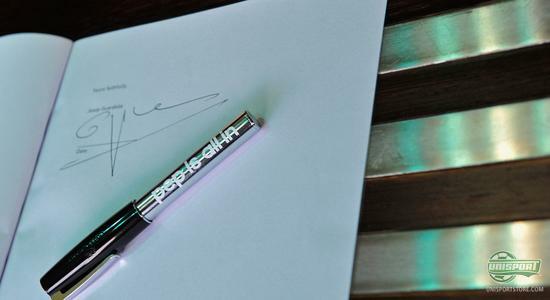 This week Adidas revealed that Josep Guardiola will become an Adidas ambassador and partaking in a campaign, which the German brand have made in connection with this years Champions League. It must have been all smiles at the German sports giant Adidas' headquarters today. 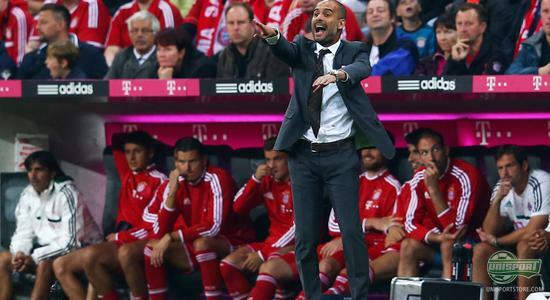 Bayern Munich's new manager, Josep Guardiola, was today unveiled as an Adidas Ambassador. This means Adidas are now directly involved with one of the footballing worlds biggest names, as the old Barcelona coach has countless titles to his name, from his time in Barcelona, something he now hopes to replicate in Munich. With the appointment of Josep Guardiola as an Adidas Ambassador, he will be taking the role as front man for a completely new campaign called Gamedayplus, which Adidas are launching in correlation with this years Champions League. How the campaign will shape up, we will have to wait and see, all we know for now is that we can look forward to seeing Josep Guardiola spearheading it. One thing is completely certain, Adidas couldn't have found a better for their Champions League campaign. 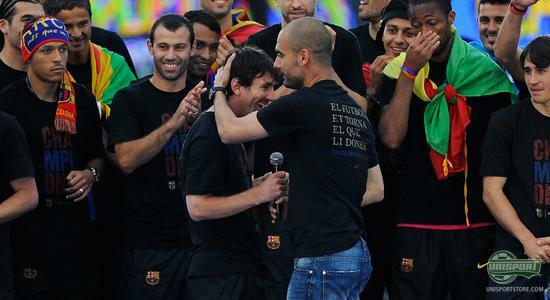 Josep Guardiola has as a player competed in several Champions League games, as he bossed the midfield playing for Barcelona. With the same elegance and style he portrayed as a player, he lead Barcelona to Champions League glory as a manager. It is only a very select number of managers, who can boast winning the big-eared trophy three times, but Pep is one of them. In the coming season Josep Guardiola will try to win the coveted trophy once more, this time managing the Bavarian.side It would be a truly unique achievement, should Guardiola and Bayern be crowned Europes finest next season. Not only would Guardiola be the first ever to win with two different teams, but Bayern Munich would also be the first team in history to retain the trophy, since it changed name to the Champions League. Josep Guardiola is the newest ambassador for Adidas and will be the front man for their new Champions League campaign. What do you think of Josep Guardiola as a manager? And do you think he and Bayern can be the first side to win the Champions League trophy two years in a row? As always we would love to hear from you in the comment-section down below, or on Facebook and Twitter.